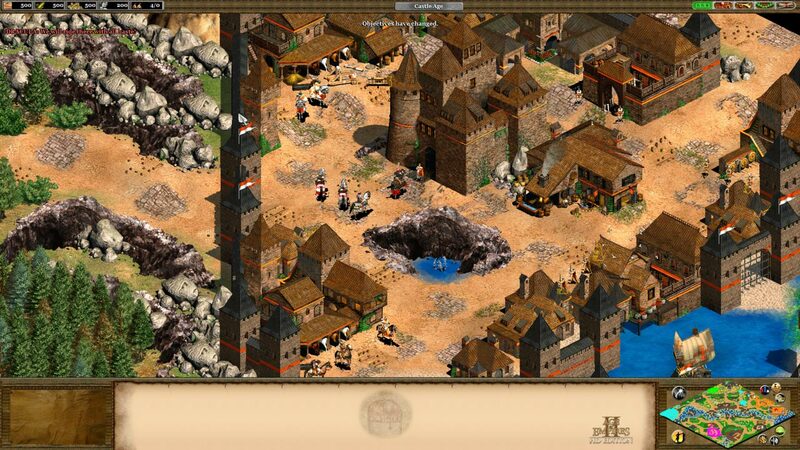 This reissue strategy 1999, which are available to all missions as the original game Age of Kings, and Conquerors additions. In addition, anyone can challenge your mates online. In addition to processing graphics at 1080p, developers use an improved graphics engine with improved processing textures of earth, water and fire. 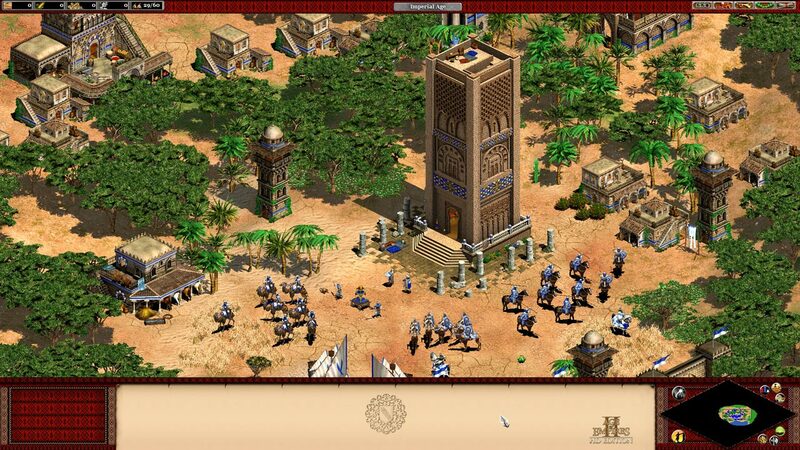 Age of Empires 2 HD Edition takes full advantage of Steamworks - achievements, leaderboards and cloud storage. In addition, there is an opportunity to create their own content and share it via the Steam Workshop. 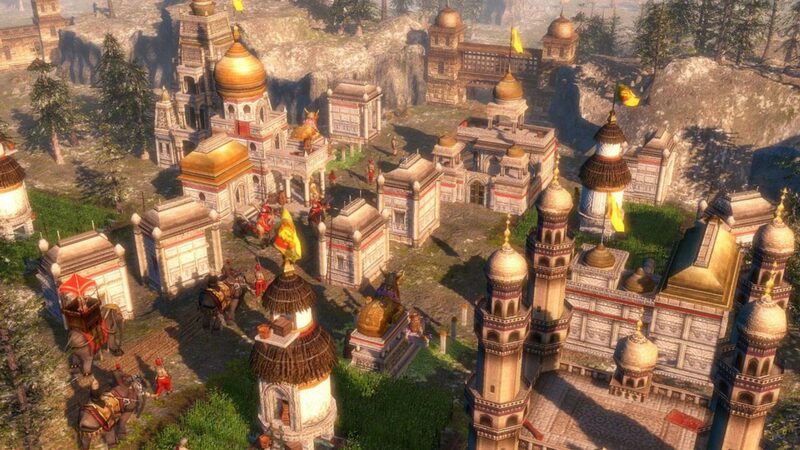 Supplement adds to the game five new civilizations, new technologies, four campaigns and new game modes. 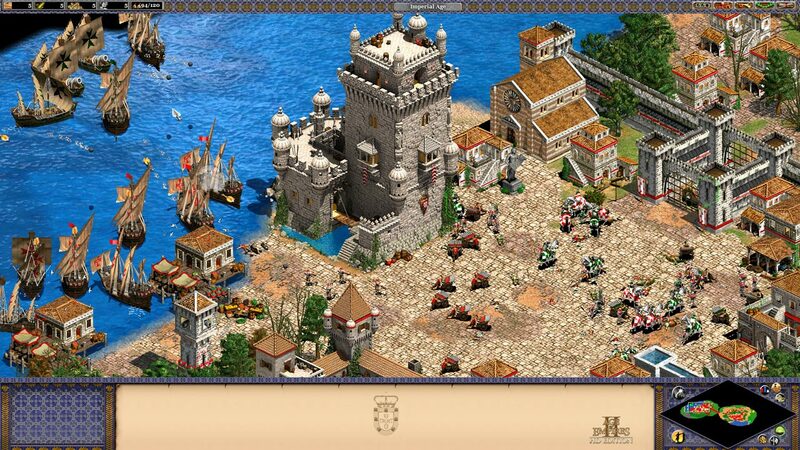 Challenge friends with four additional civilizations, new units, ships and technology. Fight for your place in the sun on the African continent with four campaigns and Destroy your opponents with a new batch of units under your command! Take the reins of government one of eight European powers and led the conquest of the New World. Colonize the vast unexplored land of America and conquer wealth and power, worthy of the greatest empires. • Become the head of one of the eight most powerful countries in Europe. Spain, Germany, Great Britain, Holland, France, Portugal, Russia, Turkey - make your choice! Supplement will allow you to lead one of three Native American civilizations that will fight for their land and independence. 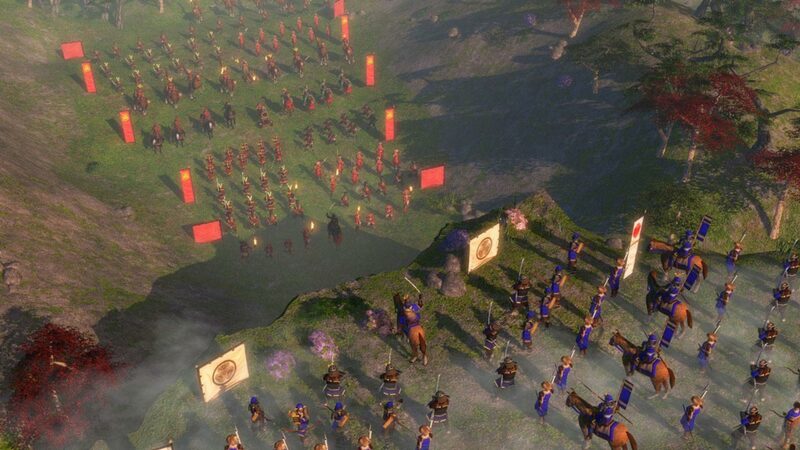 In addition to the new civilizations (the Iroquois, Sioux and Aztecs), addition will bring new gameplay elements, campaigns, maps, and new unit types. 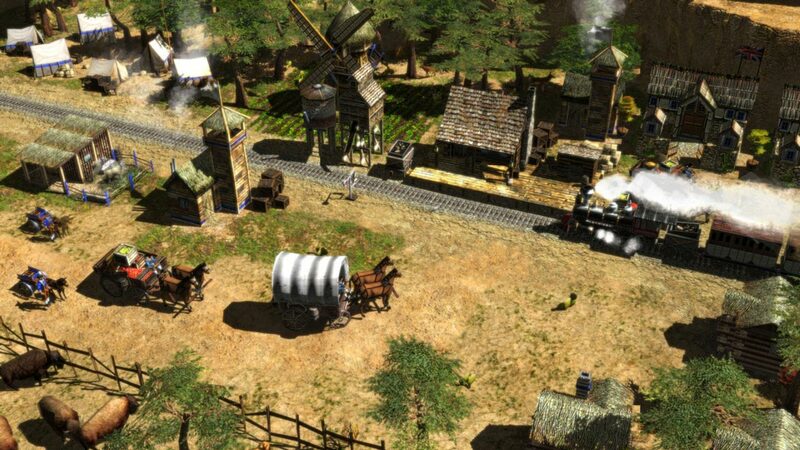 Addition add some eastern nations and 15 new "wonders of the world," new ways of winning and trading methods, as well as fresh templates for cards generator (among them will "remixes" of levels from the previous parts of Age of Empires).